Makes 6-8-servings as a side dish. 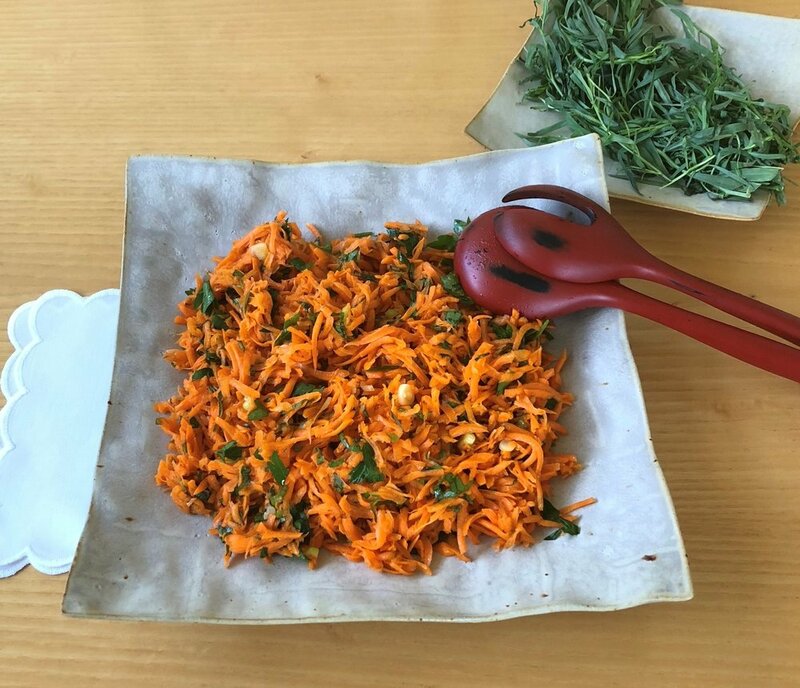 I find that carrots have become a neglected vegetable, so I was determined to create a dish that looks good, tastes good and is easy to make. Peel the carrots, trim and discard the ends. Grate coarsely in a food processor fitted with a medium attachment. Heat the oil in a medium saucepan. Add the garlic and sauté, over low heat, for a minute. Add paprika, cumin and all the carrots. Cook over medium to low heat, covered for 10 minutes. Stir in parsley and season to taste with vinegar, salt and pepper.